Our daycare program offers so much, it's truly like a Day School! 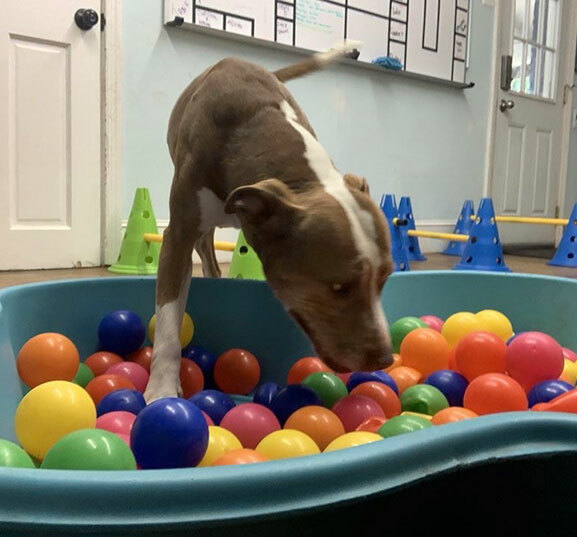 As we update our Day School to accommodate everyone’s needs and to make sure your dog is getting the most physical and mental stimulation possible while maintaining a healthy balance, we want to remind you of all the wonderful “extras” that are included in their day! 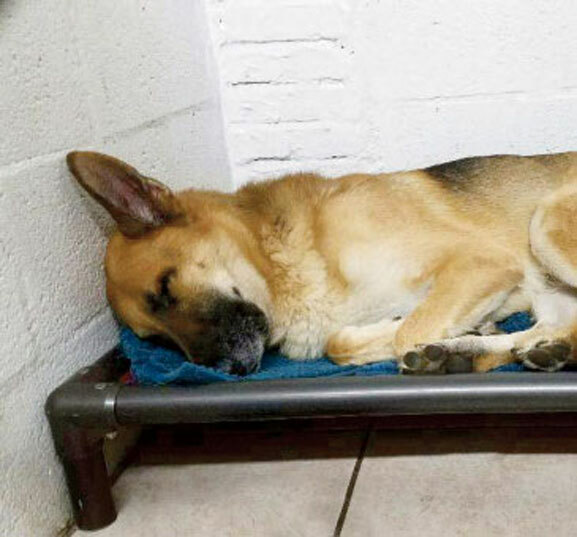 We know that a one-size-fits-all approach does not work for every dog. 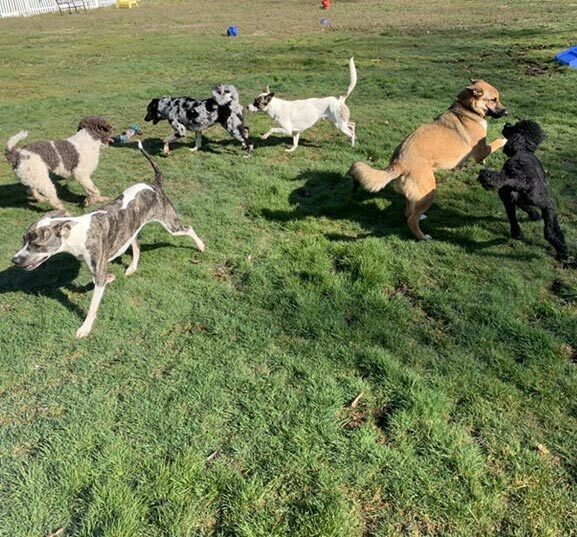 Our Day School Program ensures that each dog will enjoy a fun day of quality play and mental stimulation, along with plenty of time to reenergize in between. 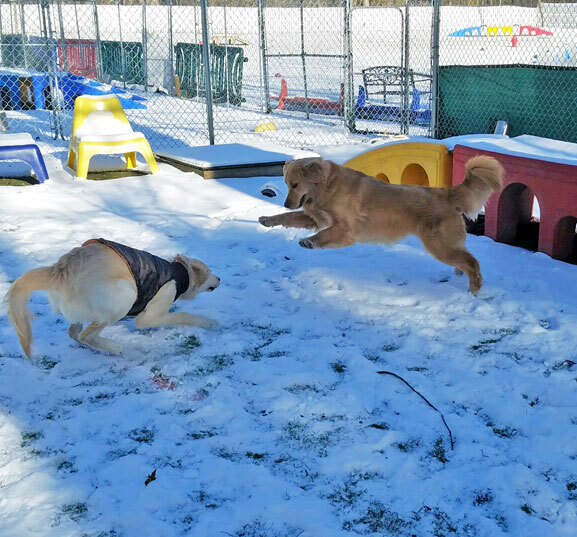 Rest assured, if your dog loves to be social, he/she will get to enjoy playing with friends! 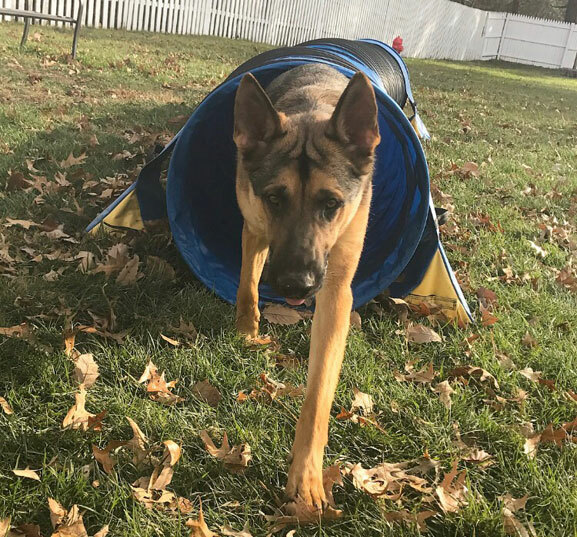 With special small group activities and one-on-one attention with our team, every experience will be unique and tailored specifically for your dog. A lot of care is taken when meeting new members for our Day School program. 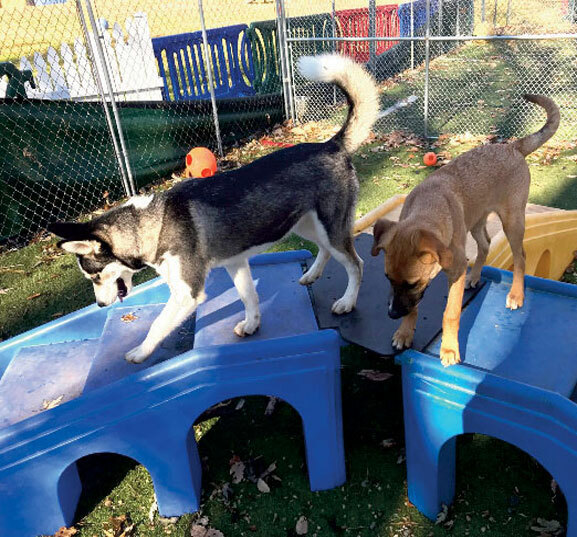 Our team spends lots of time testing the dogs in various scenarios, profiling their play behavior and working on good manners, all to ensure a safe & fun off-leash play experience. 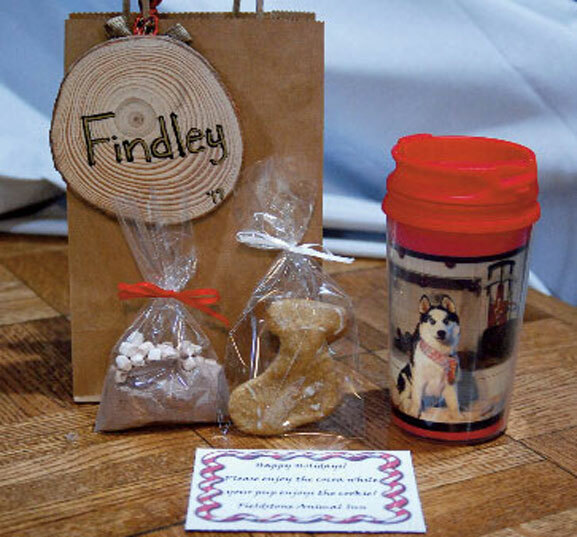 We make sure that your dog is placed in the environment most appropriate for him/her to ensure that he/she will thoroughly enjoy his/her day. 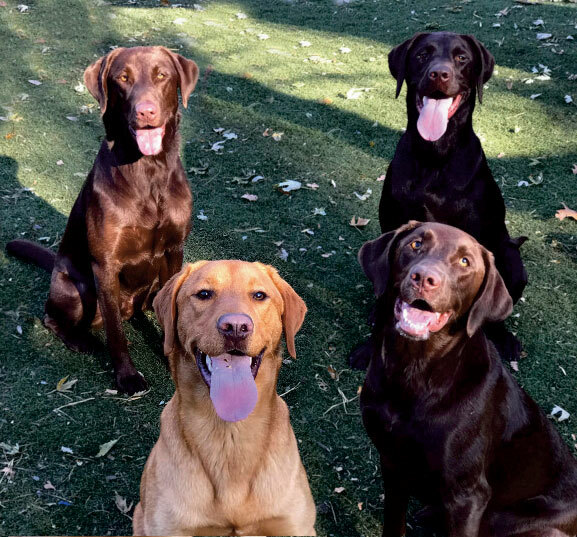 All our Day School specialists are formally trained in canine handling techniques and group management. Our Day School incorporates small group play sessions or private one-on-one playtimes with a team member. 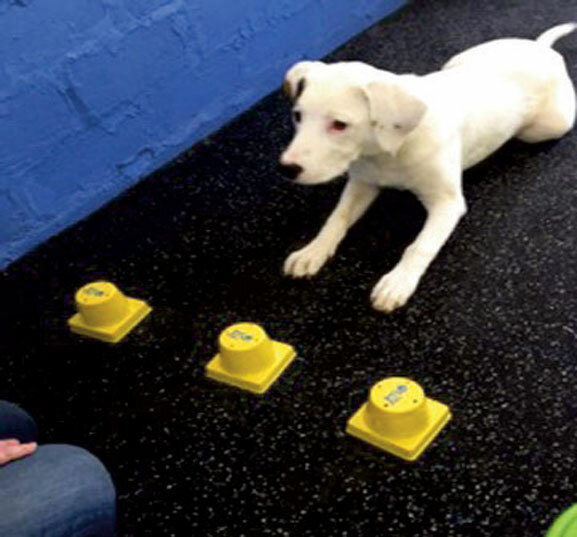 This is combined with hand-selected activities for your dog that include physical and mental stimulation to keep them engaged throughout the day: training games, scent-tracking games, brain games and puzzles, water-themed fun, room to run, and of course, toys. 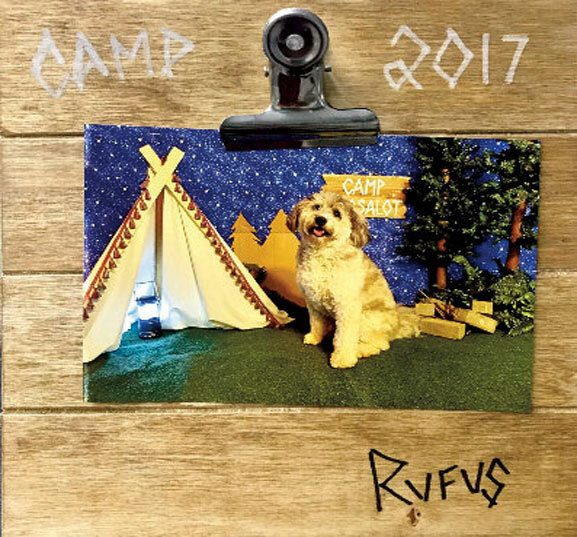 Each activity is designed to provide an enhanced level of hands-on care to meet the unique needs and qualities of each dog who participates. 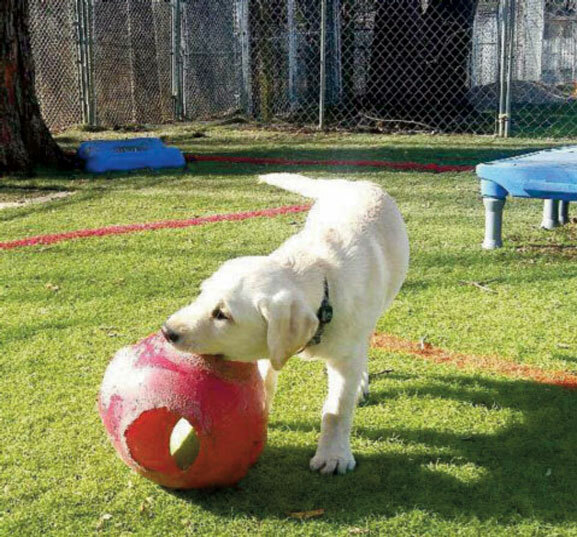 We have lots of outdoor areas where the dogs play, including our one-acre private dog park and six large play yards. All of our yards have natural shade and the play yards are covered in artificial turf. 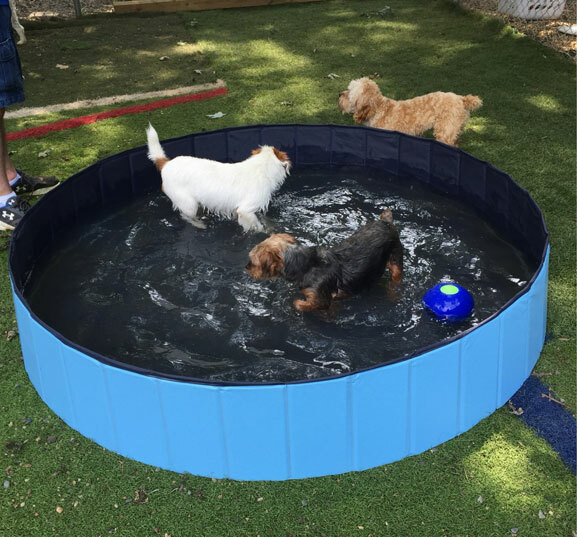 This provides the dogs with a softer surface while they play, ensuring lower impact on joints, and a cleaner play space. 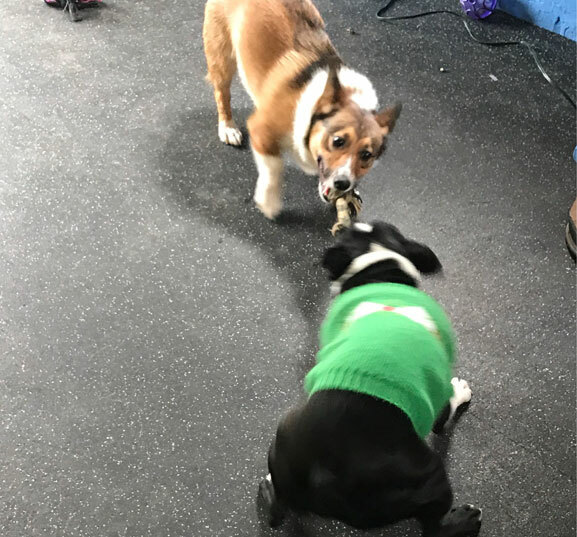 Our indoor fitness room is a climate-controlled area which is an awesome place for dogs to exercise and play no matter what the weather looks like outside. 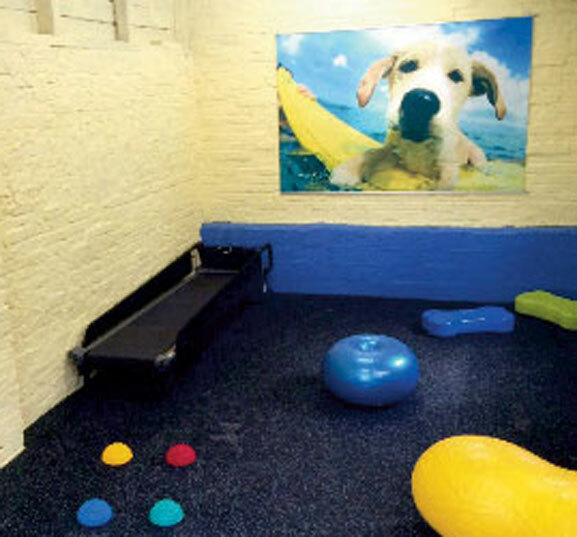 During inclement weather, we use our indoor fitness room to group the dogs, and we also offer treadmill walks. It’s also important for dogs to keep cool in the warmer weather! It’s important for your dog to have “Quiet” Time, as well! 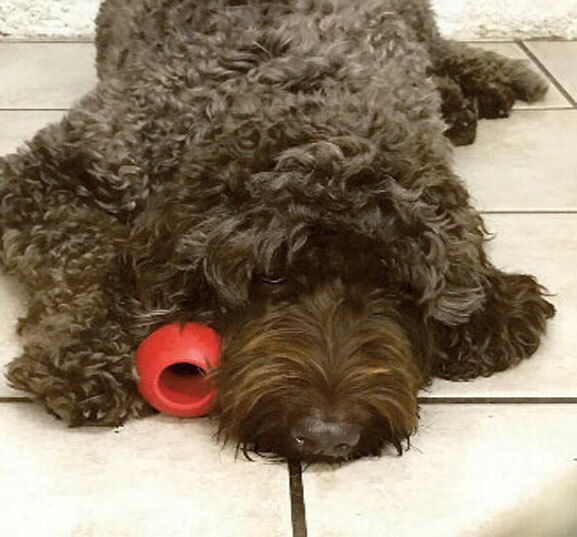 Busy toys, nap time, and belly time will give them a much-needed break and help them reenergize. 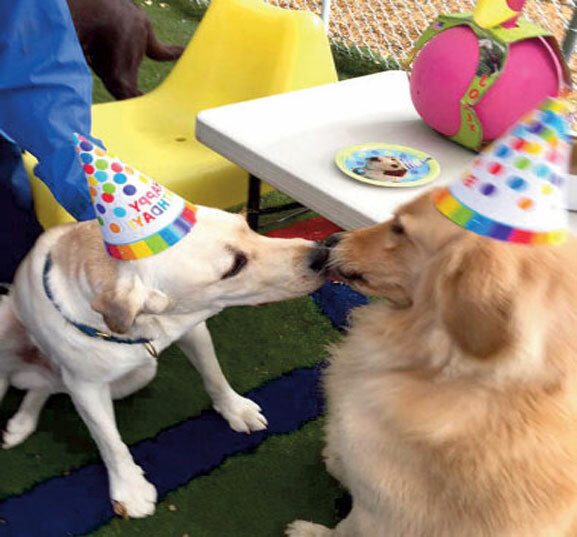 We offer seasonal Day School parties for our party animals. 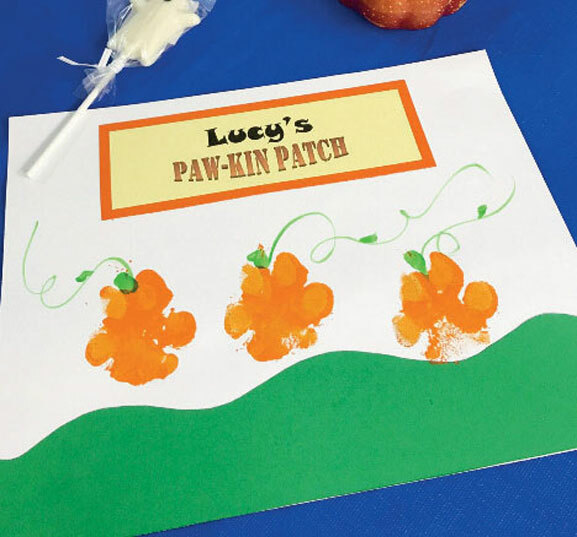 They include crafts, pictures, refreshments and special themed treats and games! 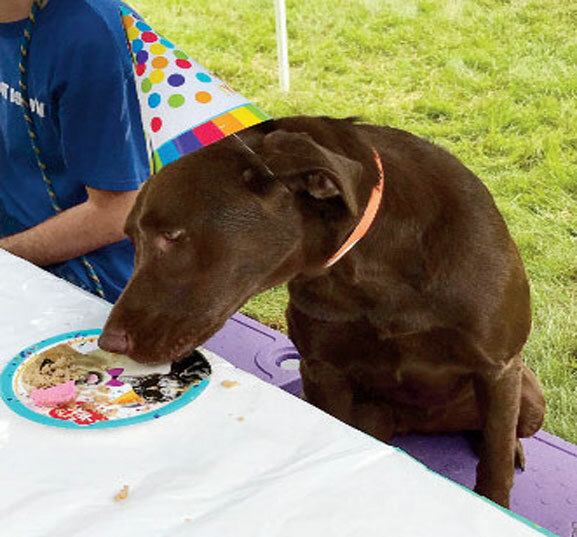 Is your dog having a birthday? 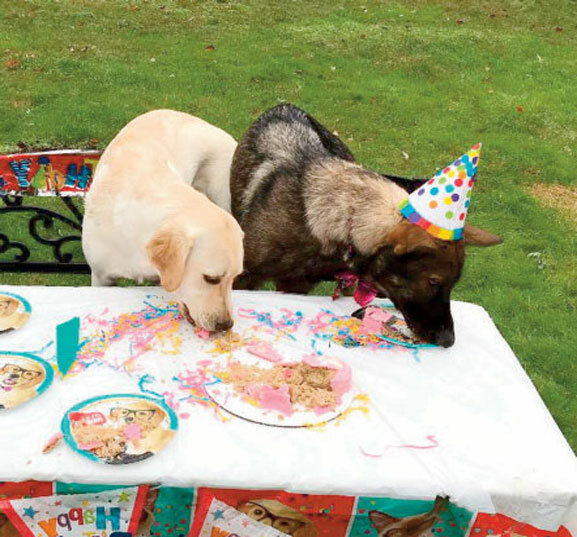 Of course we celebrate it with your dog’s classmates! 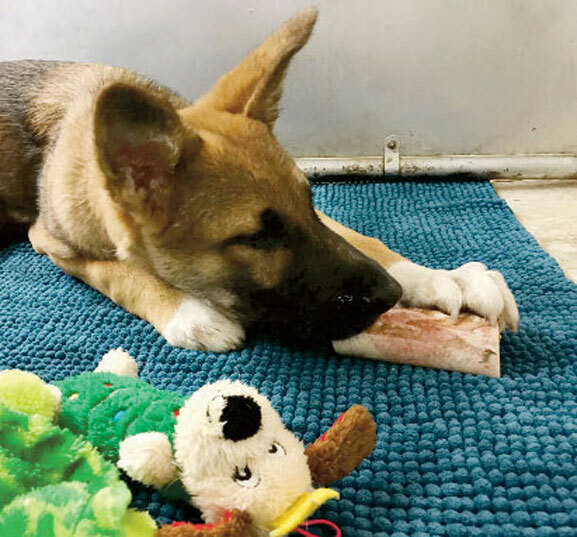 During the day, our pet care technicians maintain the highest standard of cleanliness and are constantly scooping, vacuuming, and mopping with environmental & pet safe cleaners. So every time your dog enters an enclosure, you can rest assured they are entering a clean space! 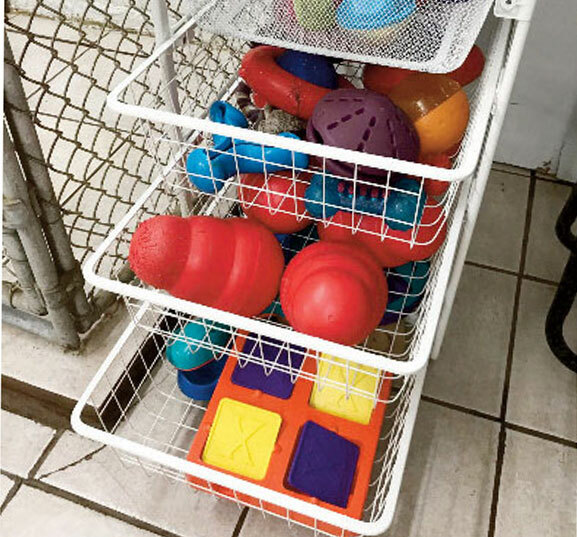 We pull and wash each dog’s water and food bowls throughout the day as well, providing them with clean bowls every time they eat. We disinfect outside areas daily. Our Day Care guests can arrive and depart anytime between 6:30AM and 7:30PM, Monday through Saturday.